While publicly claiming neutrality between Argentina and the U.K. during the 1982 Falklands War, President Ronald Reagan’s administration had developed plans to loan a ship to the Royal Navy if it lost one of its aircraft carriers in the war, former U.S. Secretary of the Navy, John Lehman, told the U.S. Naval Institute on June 26. 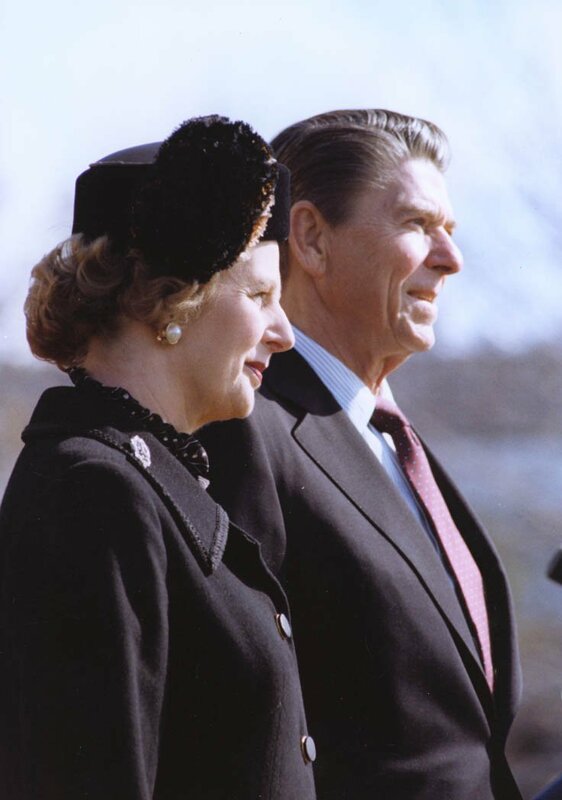 Lehman and then Secretary of Defense Caspar Weinberger agreed to support U.K. Prime Minister Margaret Thatcher with the loan of the amphibious warship USS Iwo Jima, he said. Reagan approved the request without hesitation and his instructions to Weinberger had been simple, “Give Maggie everything she needs to get on with it,” Lehman said in the speech. 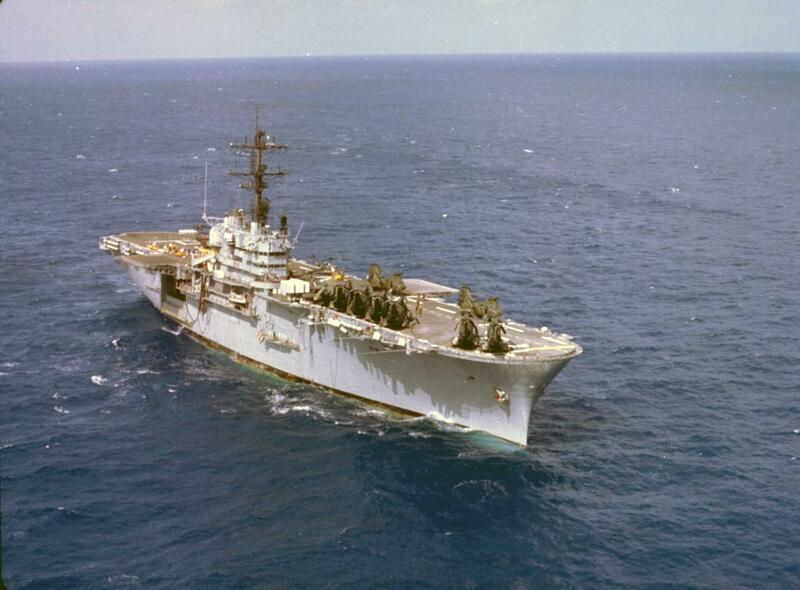 At the time, the Royal Navy had deployed HMS Invincible and HMS Hermes to the Falklands. Each carrier fielded five vertical takeoff Sea Harriers armed with American Sidewinder missiles — all major components of the U.K.’s air war in the Falklands. The contingency plan to provide a replacement carrier was developed at the Royal Navy’s request. “As in most of the requests from the Brits at the time, it was an informal request on a ‘what if’ basis, Navy to Navy,” Lehman said. In the event of the loss of a British carrier in the 1982 Falklands War, the U.S. was prepared to loan a helicopter carrier to the U.K. Royal Navy.